Orchard Brae House is a landmark office buildings situated just west of Edinburgh city centre. With a major office refurbishment project due for completion in October 2018, a fresh contemporary look & feel was required to reflect the seismic changes taking place in the building. As well as the new crisp and modern interiors, a host of wellbeing initiatives and amenities were planned as part of the refurb. It was agreed that an identity that evoked this new holistic approach to office life was key to demonstrating Orchard Brae House's progressive new design. Pre and post-completion brochures were designed to entice potential new tenants as well as inform existing tenants of the exciting new changes they could expect to see in their place of work. In addition, an email campaign was launched and a new website designed and devloped to raise awareness of the building's refurbishment and countdown to the grand unveiling. 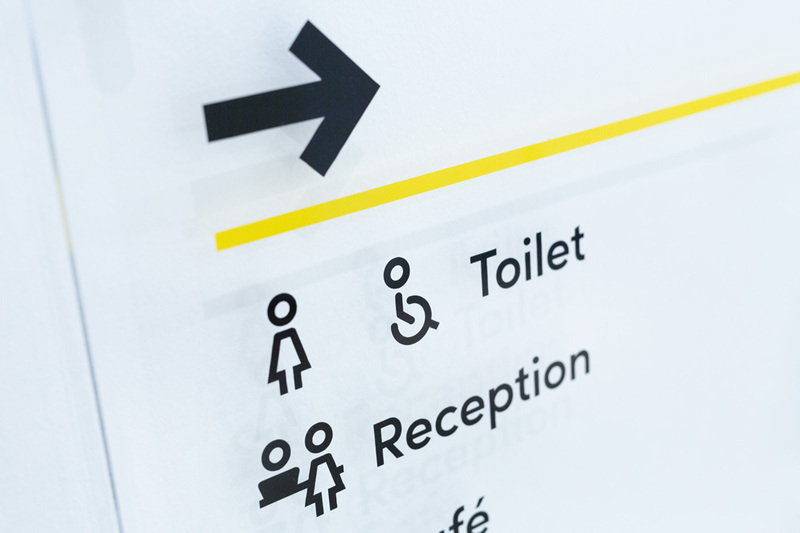 Lastly, and perhaps most excitingly, I was invited to submit design proposals for new wayfinding signage within the building. 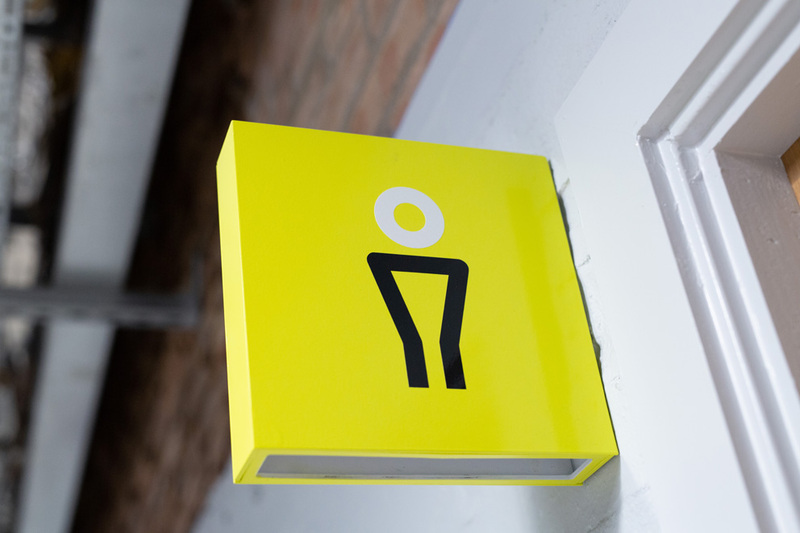 This included a bespoke suite of icons to signpost key areas of the building as well as floor numbering and maps to guide tenants around the building's various new amenities. This also included the design of new signage for the building's main entrance. All work, unless otherwise stated, copyright of and produced as part of the respective agencies.